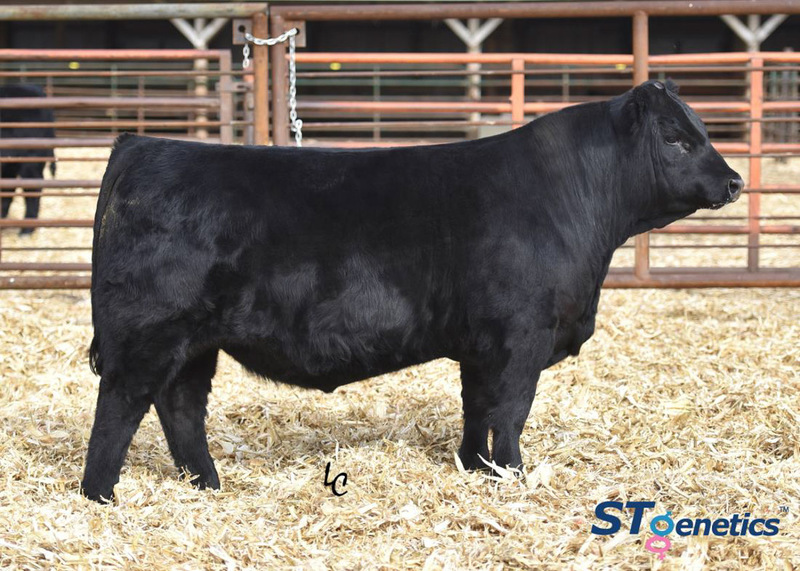 Over 85 exciting female lots will sale! 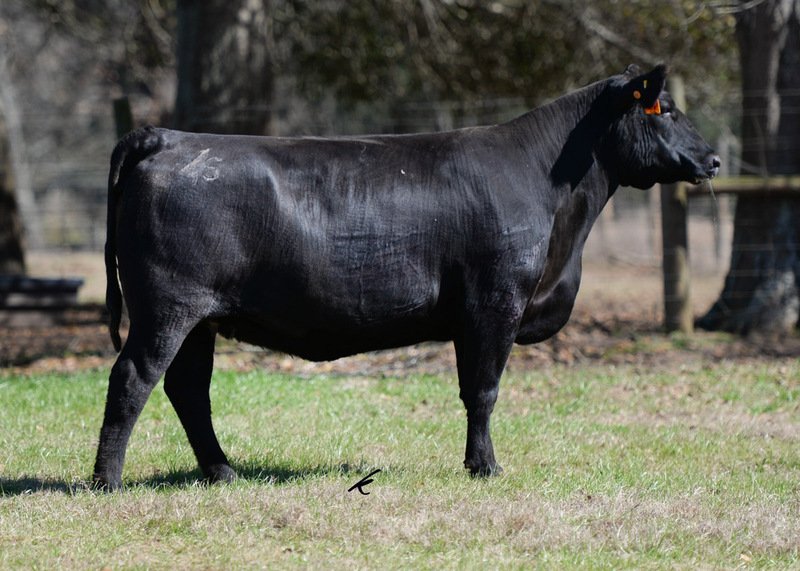 sold for $9,000.00 to Sewell Farms Chipley, Florida. 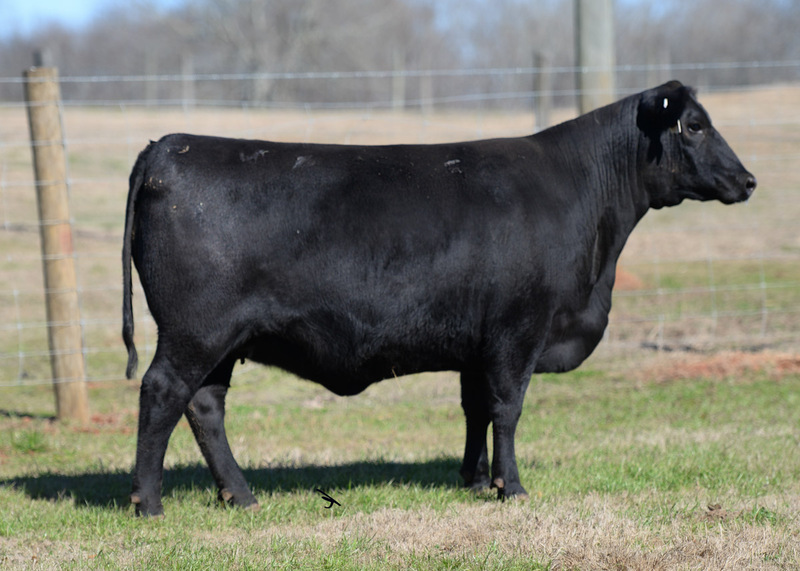 sold for $5,000.00 to Ladner Cattle of Picayune, Mississippi. 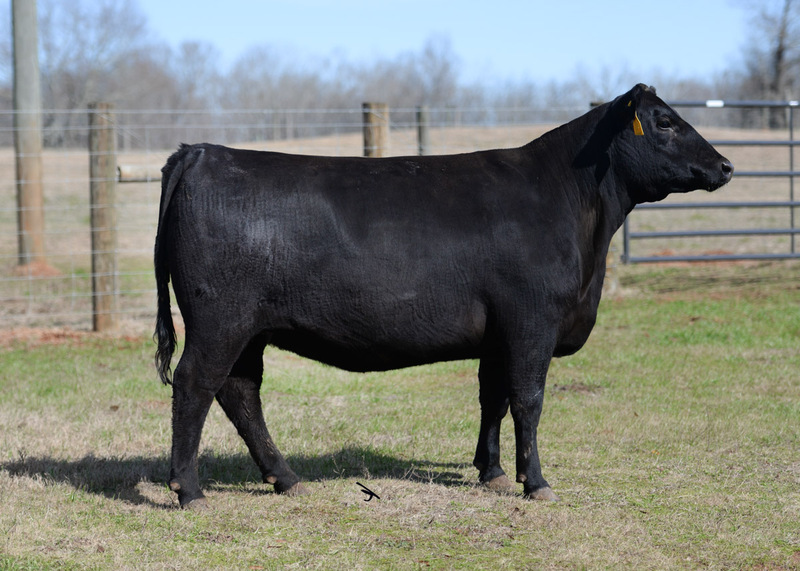 sold for $3,400.00 to J&W Simmentals from Headland, Alabama. 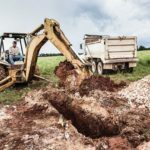 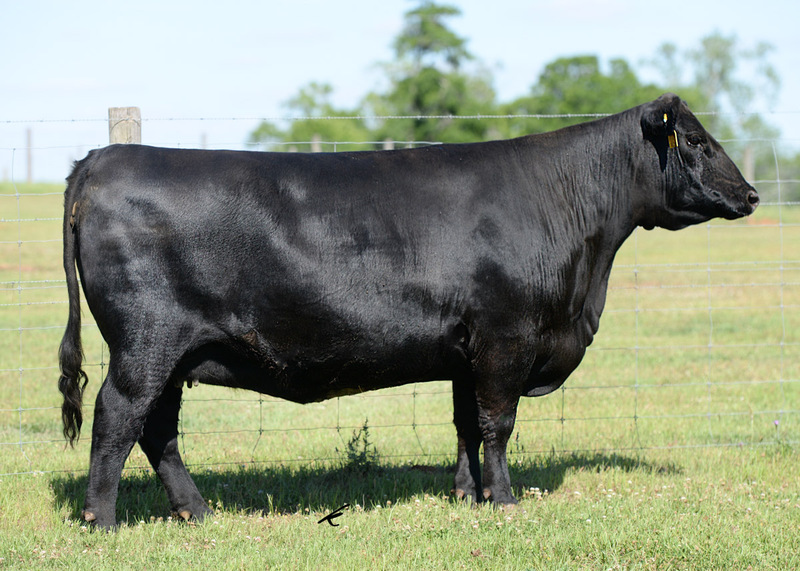 Volume Buyer was Thornbrook Farm of Cottondale, Florida. 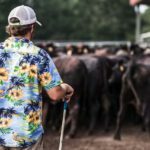 Perfect Weather with a Packed House! 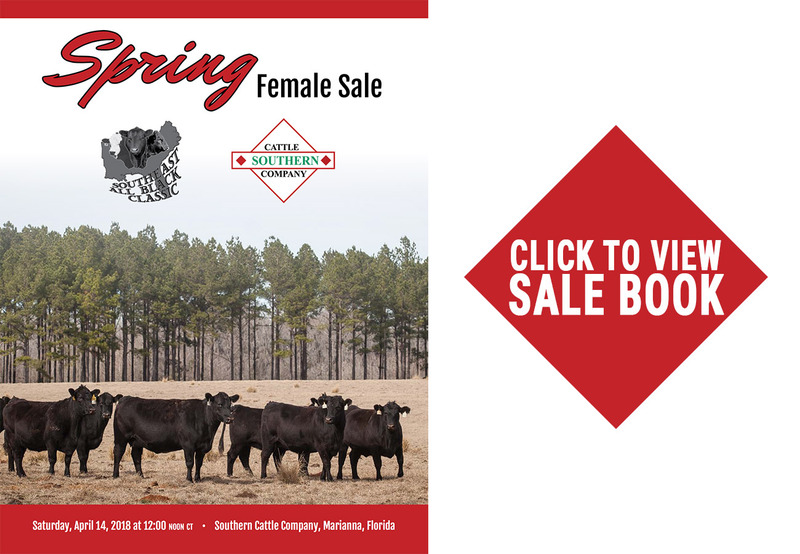 It was a beautiful day with perfect weather and we had a packed house on April 14th, 2018 for the Southern Cattle Company spring female production sale in conjunction with the Southeast All Black Classic sale. 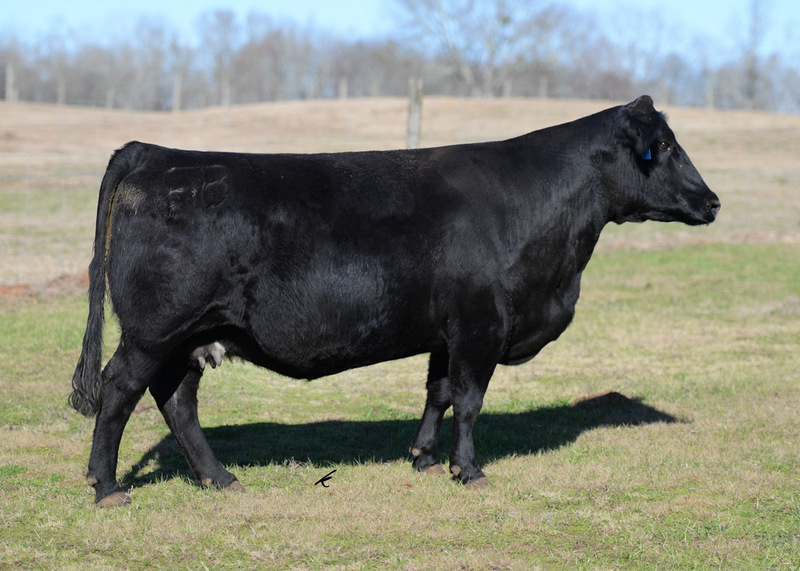 Cattle sold into seven states including Alabama, Florida, Georgia, Illinois, Louisiana, Michigan, and Mississippi. 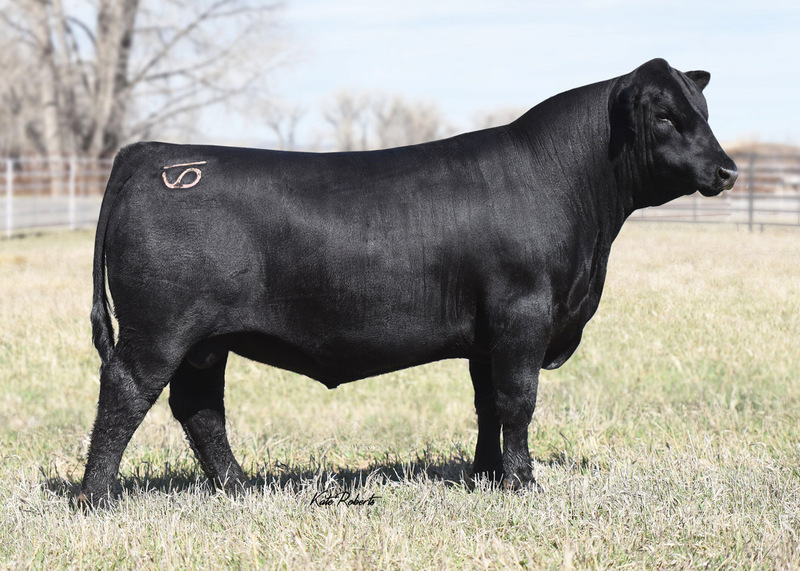 Thanks to all who participated and helped to make this a great sale! 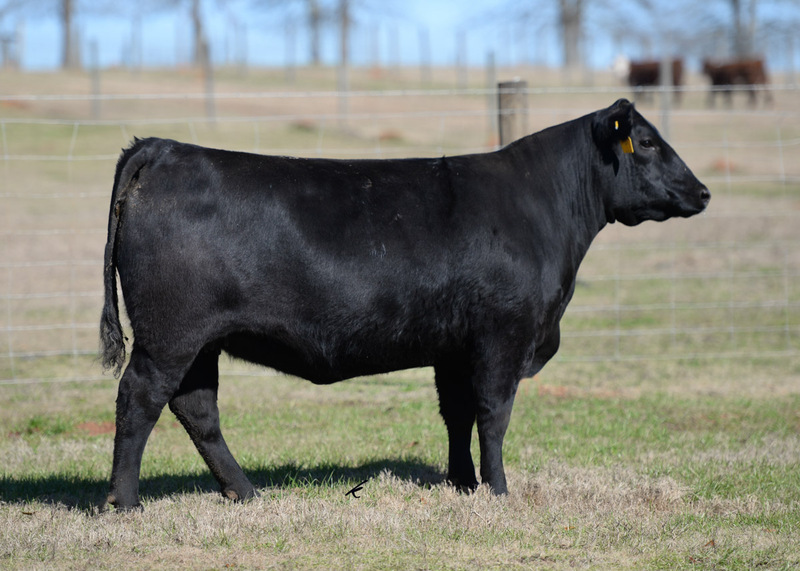 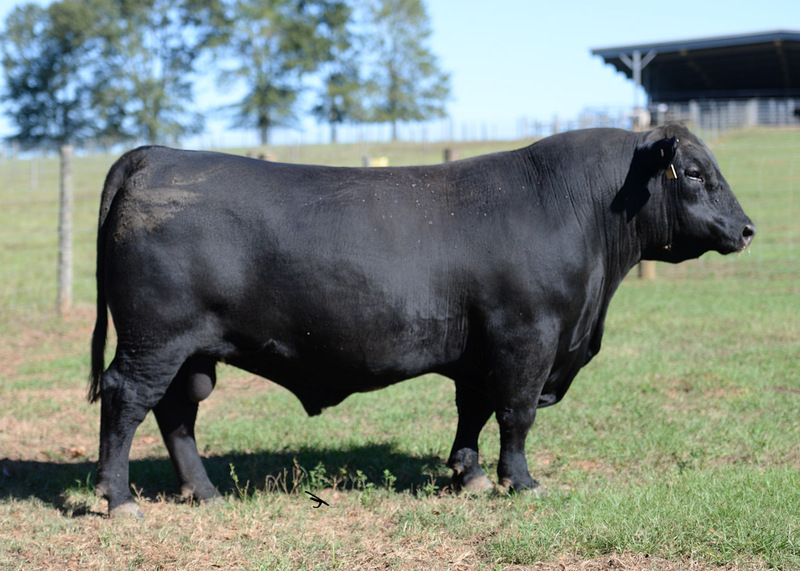 11th Annual Southeast All Black Classic and Southern Cattle Company are offering a sale of Angus, Simmental, and SimAngus™ production females on April 14th, 2018. 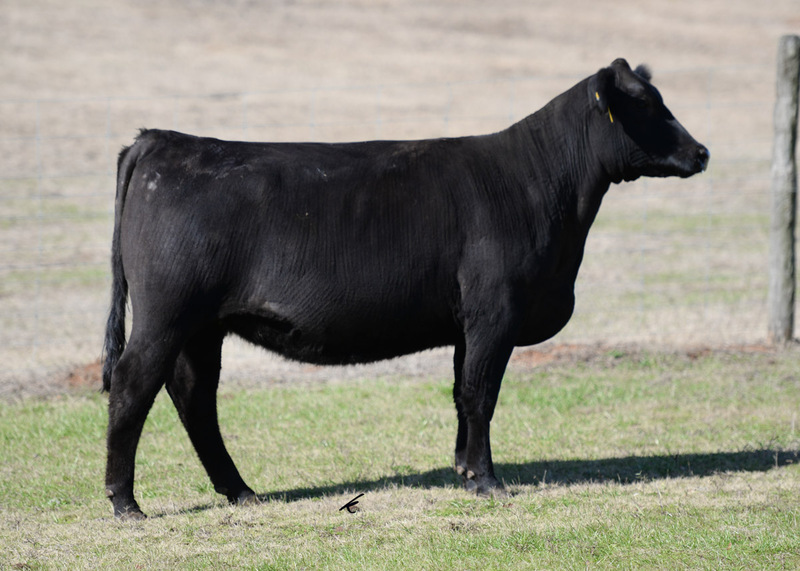 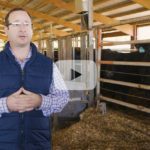 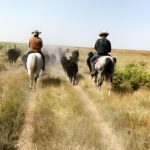 Take advantage of this rare opportunity to infuse Southern Cattle Company production genetics into your herd. 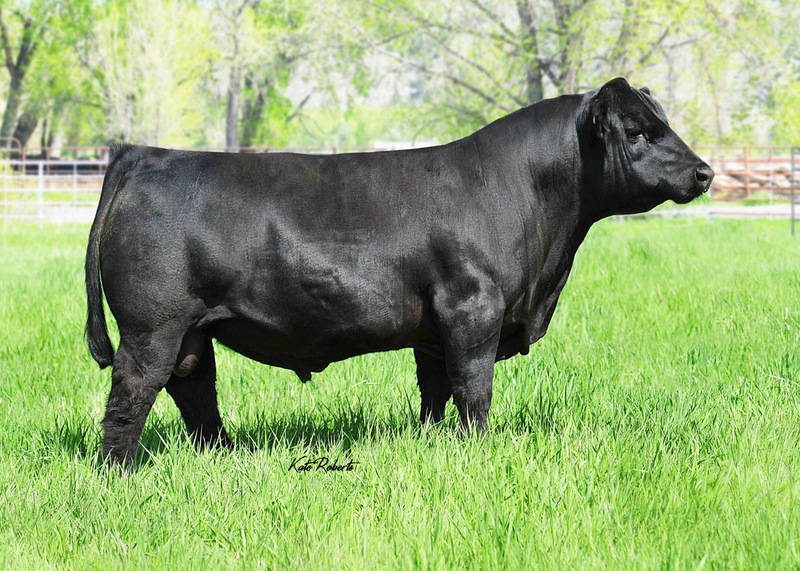 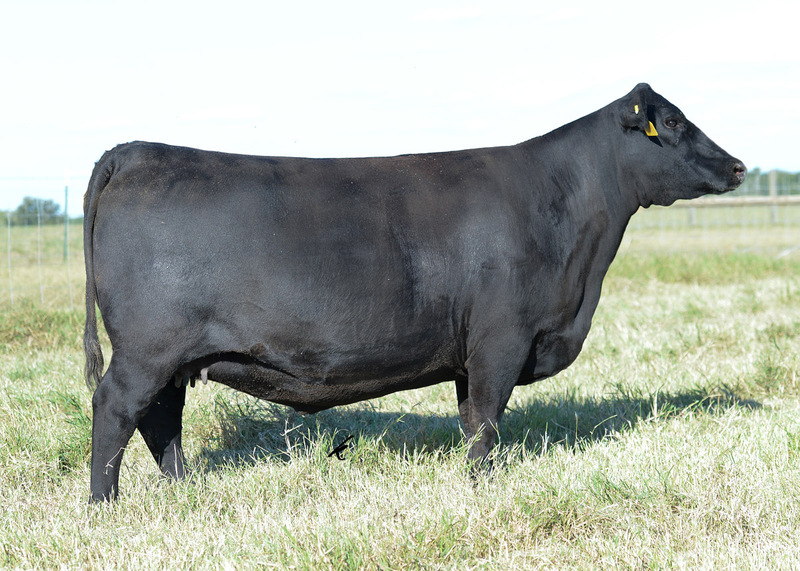 Watch for proven donors, young cow/calf pairs, outstanding offering of bred heifers and a select few show prospects.